Clean the Window! 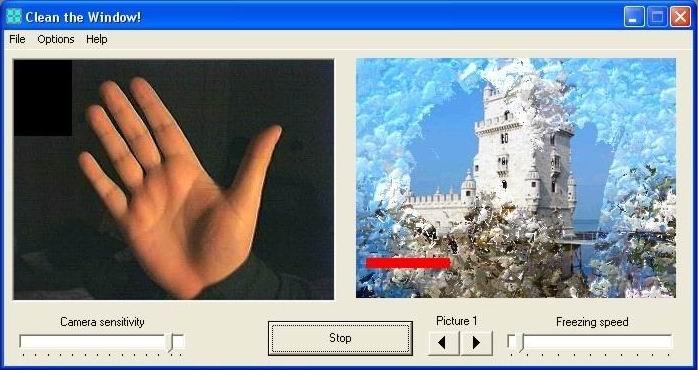 Version 1.0.Interact with your computer using no mouse and no keyboard by simple hand waving in the air before the camera. The goal of the game is to clean the ice from the window before the window freezes back. The game is perfect for children of small age who still dont have skills how to use keyboard or the mouse. Improves physical coordination and provides a lot of fun. The program requires video capture device (e.g.  web camera).